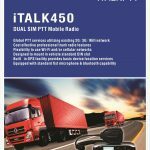 Dual SIM slots provide the users with the option of redundancy in the event of network or coverage failure, the iTALK450 will automatically switch SIMs to the other 2G/3G network. 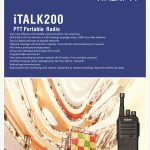 GSM two way radio Smart PTT: National coverage. GSM Two way radio: Unlimited coverage. Users can use PTT service globally via public operator’s existing mature 2G/3G network. It provides flexible ways of using PTT service under various radio environments, if WiFi is on, WiFi will be the first choice for transmission; if WiFi is off, then 3G comes first. NFC and Bluetooth function modules bring more possibilities for extended use, like guard patrol options. 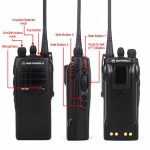 With supporting basic functions of professional two-way radio, like voice services (all call / group call / private call alert call etc); Text message; Tone alert (incoming call / outgoing call / text message / talk permit / low battery / emergency panic) etc. Allcommunications supply all makes and models Portable two way radio batteries. The Vertex Standard VX-231 provides wide band coverage, more signaling features and improved ergonomics* that adds up to a better return on your investment. 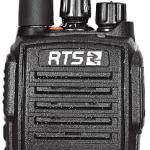 A radio that won’t get in the way, the VX-231 is more compact and lightweight than the VX-160 series. 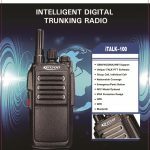 A radio that is easier to carry with you on the job. Designed to use powerful Li-Ion battery technology for longer battery life. Includes a 1150 mAh battery providing 9 hours of operation with the battery saver enabled. Or choose the optional 2000 mAh Li-Ion battery for up to 16.5 hours battery life. 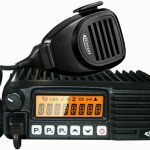 One radio designed to cover the full band in the VHF and upper range of the UHF bands, which provides expanded options in frequencies to use. back in range. A great solution to keep your workers coordinated. 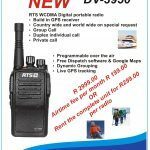 Talk from anywhere in South Africa to anywhere with this excellent product. Durban to Alexander Bay. Cape Town to Musina. 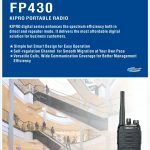 DV-3950 Digital Portable two way radio. 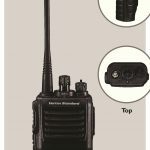 WCDMA Digital portable two way radio. Build in GPS receiver for tracking of radio. ( Tracking Software included). No repeater waiting time. Everybody in a group can talk at the same. Unlimited user access time. Worldwide communications from across the border to home town on special request. Programmable over the air. No need to bring your unit in for programming. Stay in the privacy of your home. Charging fro the wall charger, Vehicle charger or from your laptop.